Lush Fresh Handmade Cosmetics makes effective products from the freshest, organic fruit and vegetables, the finest essential oils and safe synthetics. Never tested on animals, every single Lush product is vegetarian, and about 85% are vegan, 40% preservative-free and 35% unpackaged. 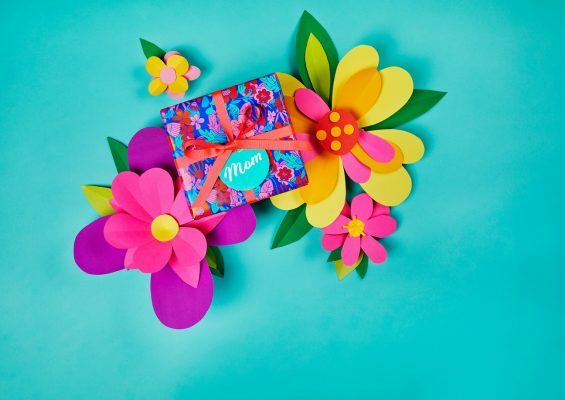 If you haven’t already, mark your calendars for May 12 – It’s Mother’s Day! We are throwing a party to celebrate all Moms with vegan treats, a make-your-own-bath-bomb station, and face and arm treatments. Stop by the shop and we will help you RSVP for your spots – $25 per person, which gets loaded on to a gift card for your Mother’s Day shopping spree. Let Mom pick out her Mothers Day treats at the party! Spots are limited, so don’t wait too long! If you have any questions, please feel free to call us at (315) 422-1895, or send a message our way.